I used to be addicted to regular pop. Not anymore! 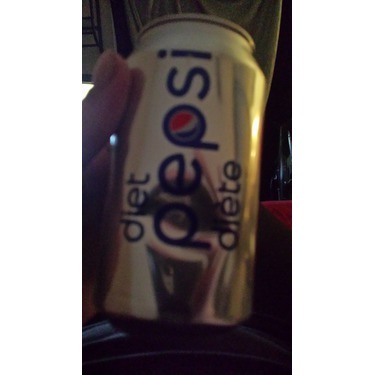 Diet Pepsi has cured me of my sugar cravings. 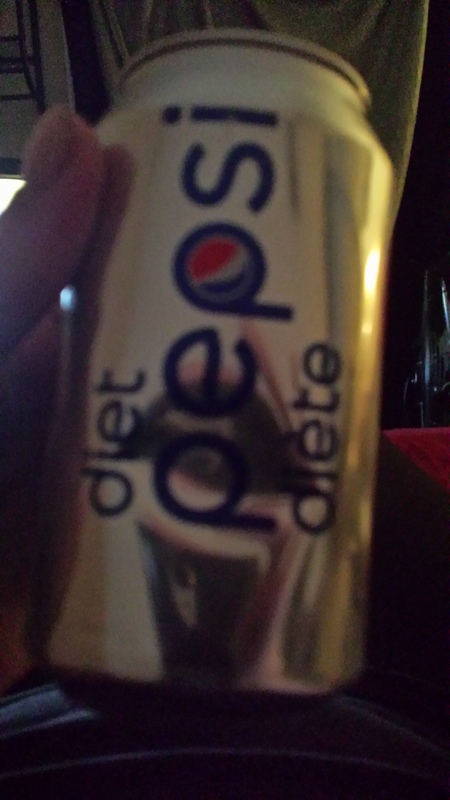 Tastes SO much better than other diet pop. 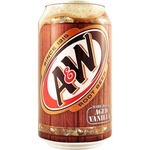 I will continue to buy this product more than any other cola. 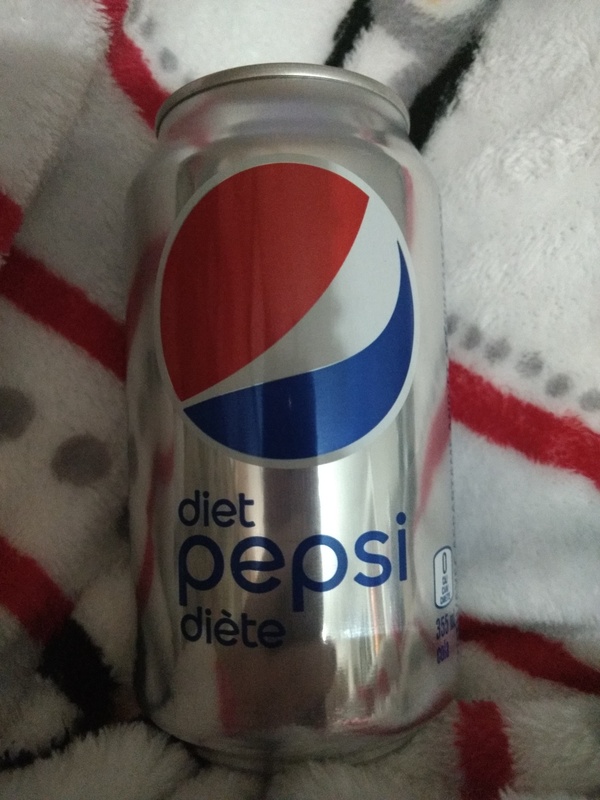 If you are like me and don't want the empty calories in all the sugary sodas out there or empty calorie energy drinks on hot summer days and nights try Diet Pepsi. Tastes better than most other Colas on the market. Weather it be at lunch dinner or just watching a late night movie!!!!! My whole family drinks Diet Pepsi. 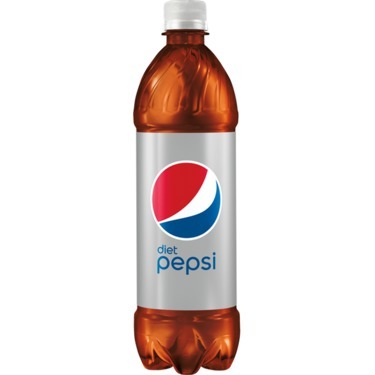 So much to gain drinking Diet Pepsi and nothing to lose but all the extra calories most choices give you so go ahead feel guiltfree this summer. Grab a Diet Pepsi. I like the taste best of all. I like that you can buy this in a variety of packaging , I usually buy the 6 pack bottles. Its nice to use what you want and save the rest. Perfect size. The only thing I buy! 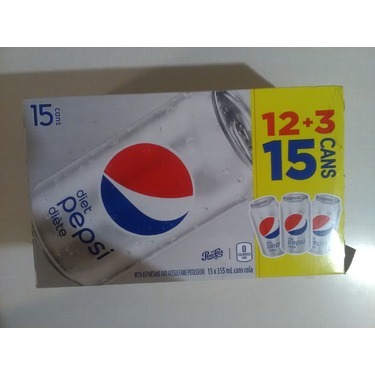 I drink a lot of diet pepsi! Love the caffeine intake of it! Never yet bought a flat drink! Like the rich flavor it adds! 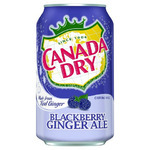 Great drink anytime of the day or night! nice taste, not overpowering.......good value when on sale......only top rating when served cold or on ice.....easily located in all stores....wasteful containers....would like a slightly larger size. I used to be a coke girl, always against Pepsi. But I got to a point where I stopped drinking as much pop and it would go flat so quickly and coke got a nasty aftertaste once it got flat. 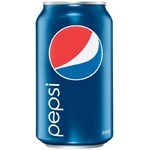 Not Pepsi, I prefer the diet Pepsi flat now compared to fresh and bubbly. But still delicious either way. 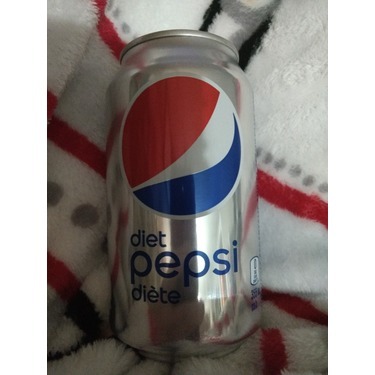 I love Diet Pepsi. I drink it every day. It goes so well with food. I always get Diet Pepsi when I eat out. And it keeps me slim and trim. It's amazing. 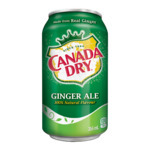 I love this product, more the can than the bottle, but both are good. 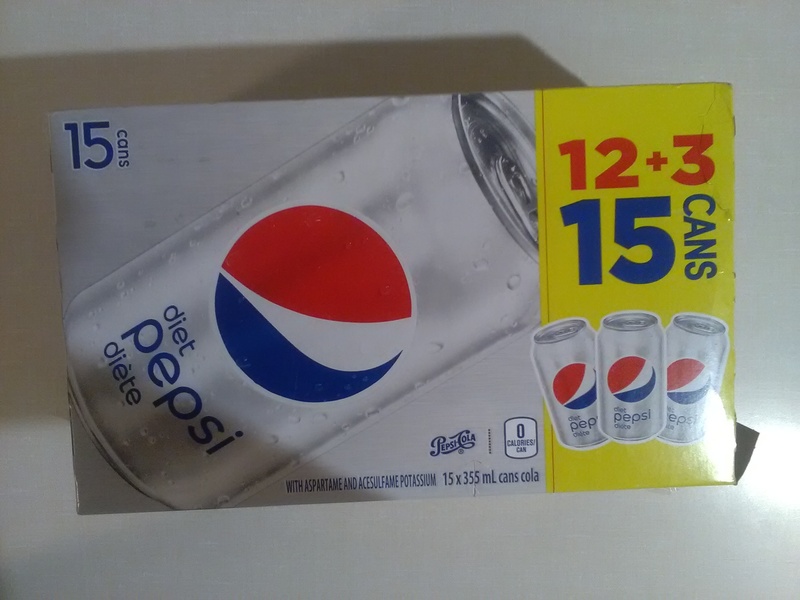 My kids tease that if you cut me, I would bleed Diet Pepsi. Have been drinking it for over 24 years. I am hooked.